My friend visited from America recently. 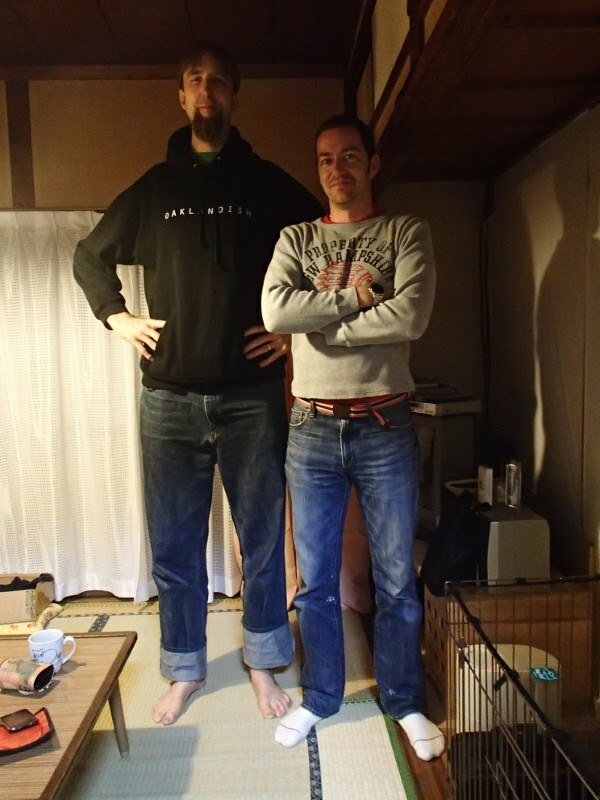 As you can see, he is very tall. He is standing next to me, I am 182cm, but I look like a middle-school student.